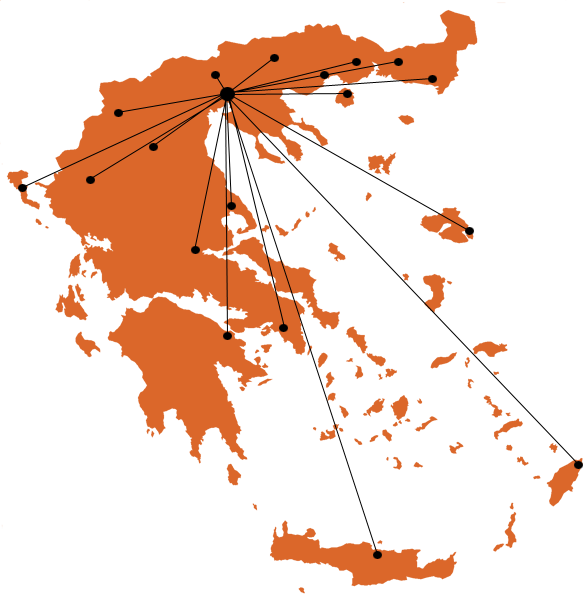 Our products with the guarantee that is provided have one of the most powerful names in the Greek market. With a wide network, our products are served with the most qualitative and customer- oriented standards. In our plant you could observe step by step all construction stages of a PIRSOL Solar boiler using advanced technology to convince yourself that you invest in efficiency at any time. PIRSOL’s presence is characterized by its positive economic situation, the long-lasting profitability derived from its continuous growth and the exquisite relations with customers and suppliers.